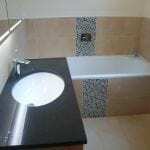 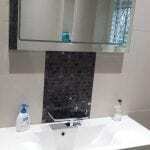 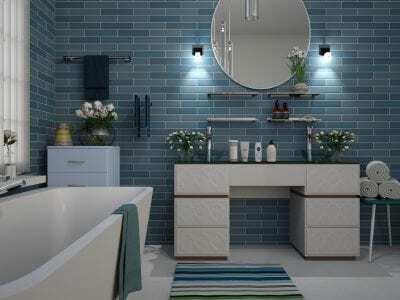 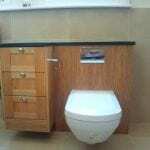 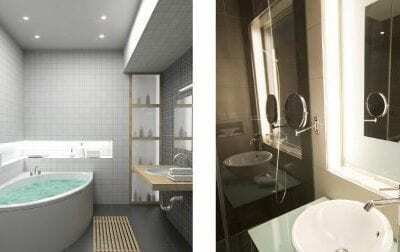 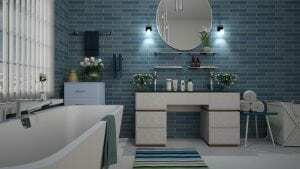 Our bathroom design and installation team will deliver the perfect room that will bring value to your home. 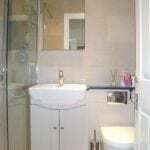 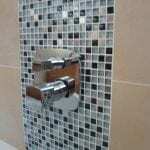 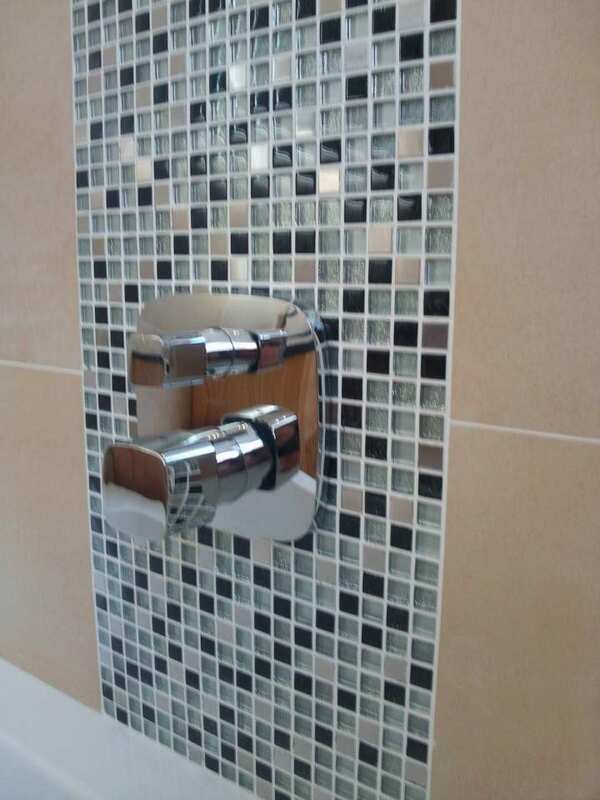 If you want to give your bathroom a facelift then contact us today to arrange a no-obligation quote. 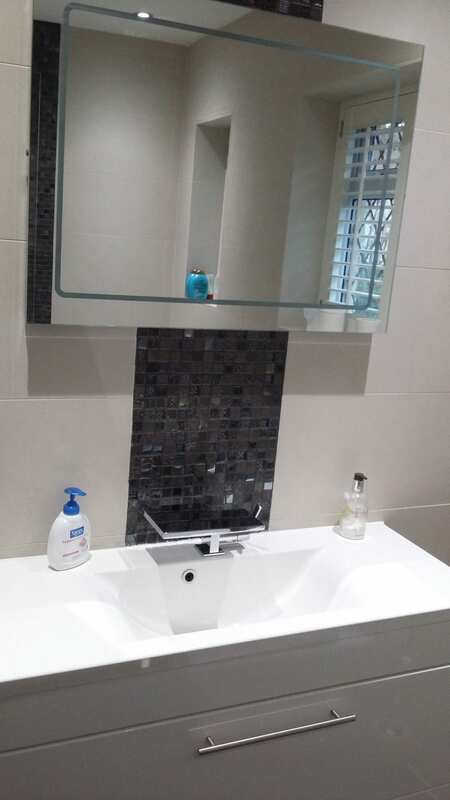 We offer a complete refurbishment service, from design to the installation of your new bathroom, and all the finishing touches. 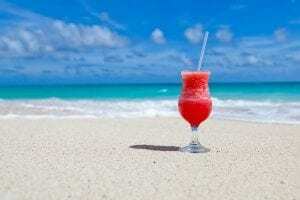 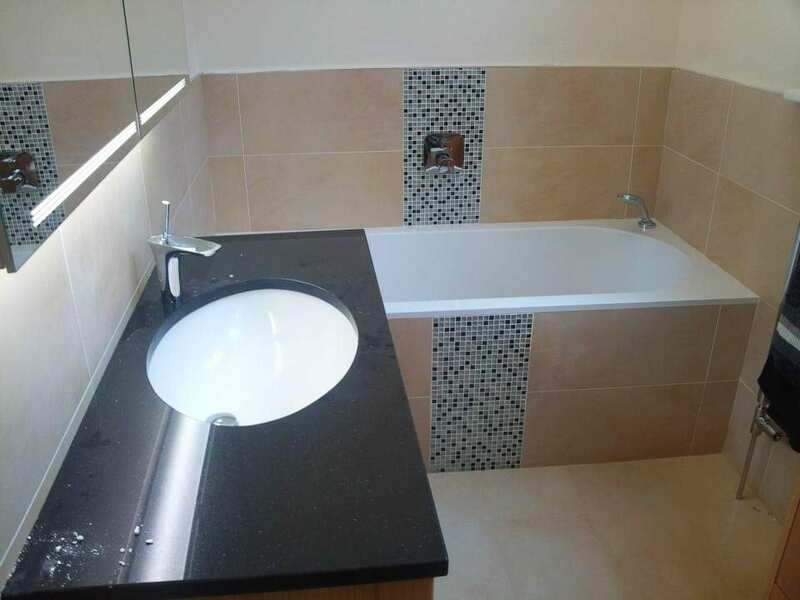 Whether you want modern luxury, a fresh new busy family bathroom, or 5-star hotel on a budget, we have the expertise and experience to create something beautiful. 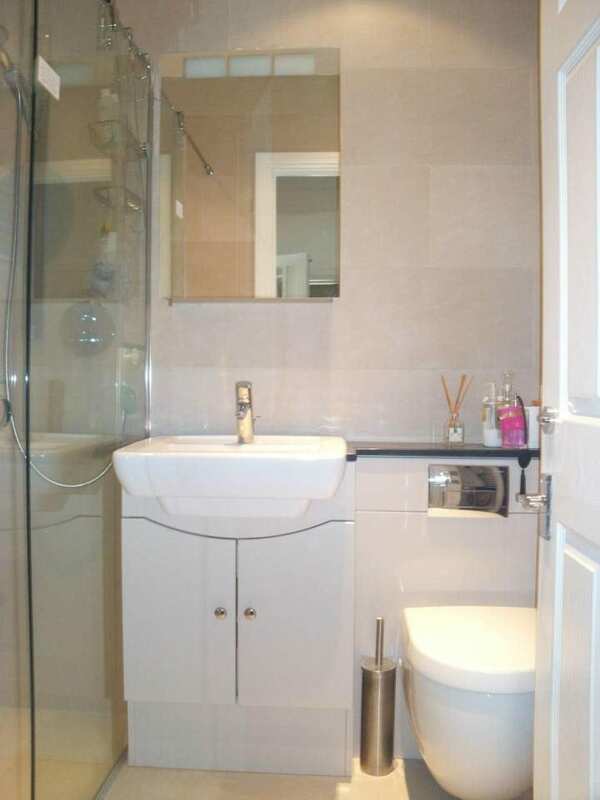 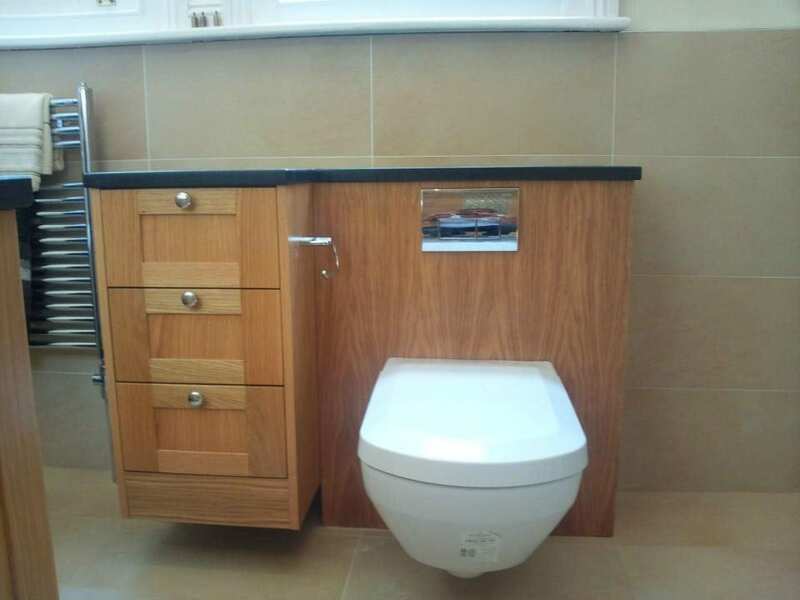 Our bathroom specialists pride themselves on their high-quality finish. 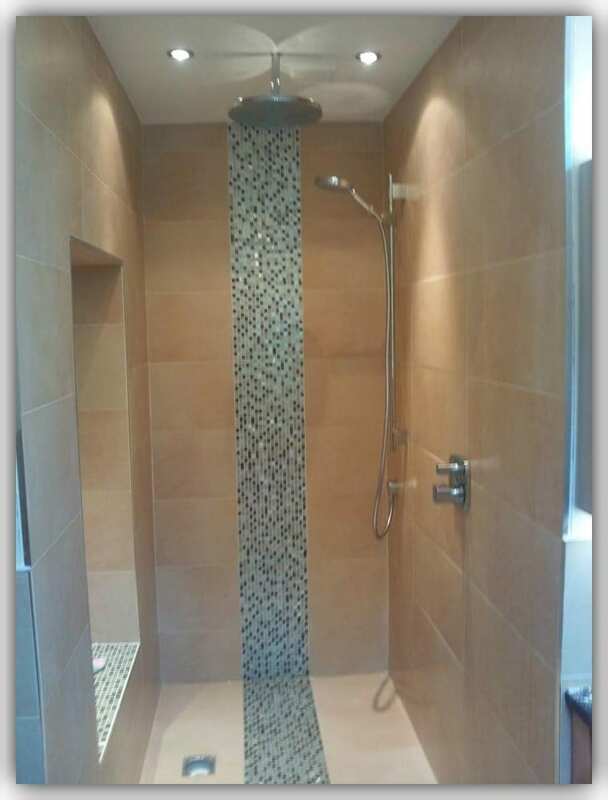 Transform your space, improve a downstairs cloakroom, guest bathroom or wet room, let us deliver you a bespoke bathroom design to suit your needs. 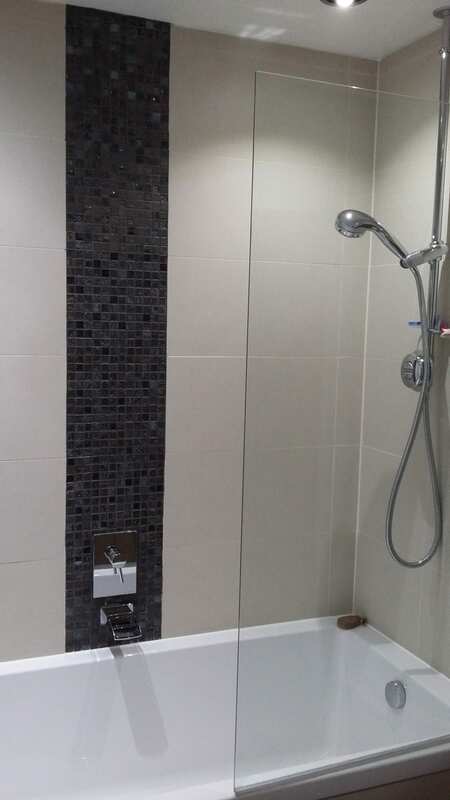 Make a statement of timeless beauty with our first-class bathroom tiling, all our work is covered by our 12-month quality guarantee. 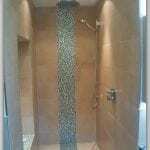 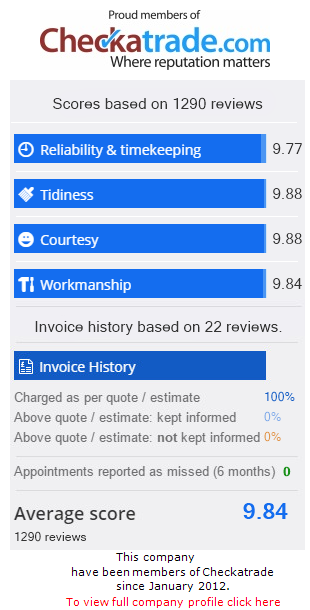 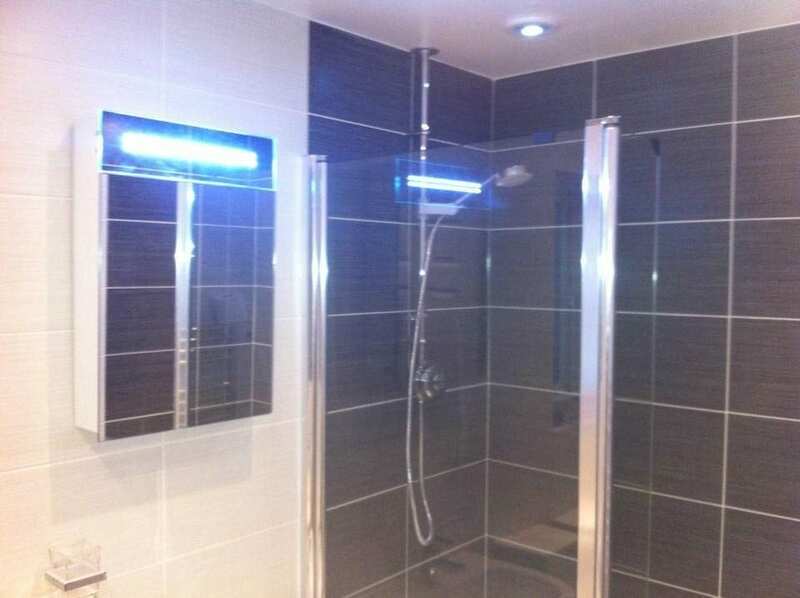 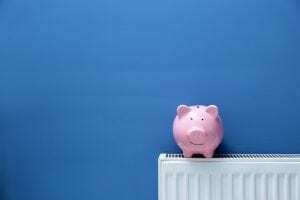 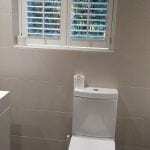 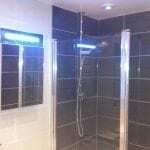 Contact us now and speak to one of our bathroom specialists who will be more than happy to help. 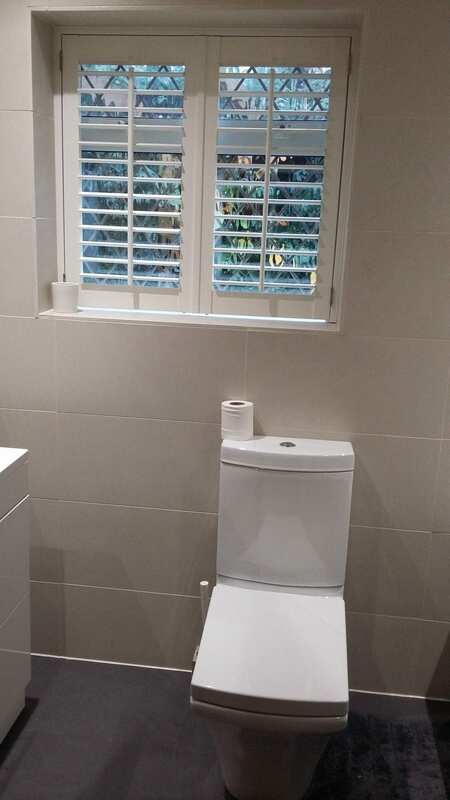 Put simply, our bathrooms are beautifully designed and installed, our attention to detail definitely sets us above the rest.